A record number of 31 Tristan staff took part in the triathlon raising a staggering £6.5K for the neonatal ward at the Chelsea and Westminster Hospital. Tristan kindly agreed to sponsor our participation in the JLL Property Triathlon again this year. It’s one of the largest triathlons in the country and is for people working in our industry. A big thank you to everyone that participated and a warm thank you to all of those that donated in support of the event. 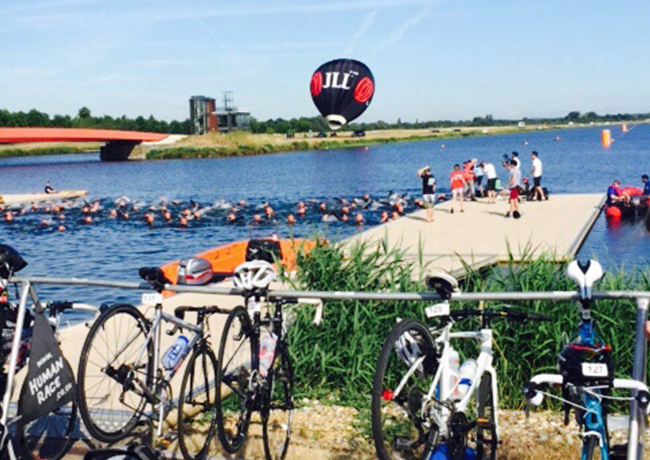 We look forward to next year’s event which will be the ninth Property Triathlon at Dorney Lake!